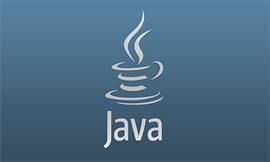 We have developed with .NET platform since the first days. 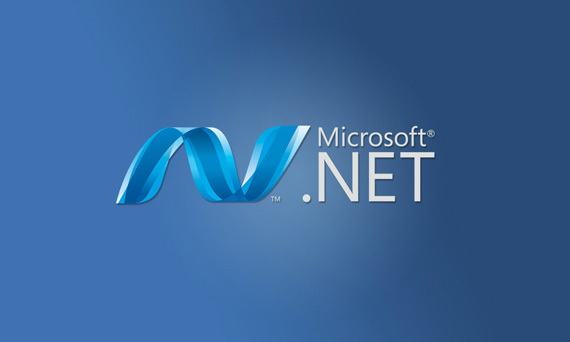 Then, we had more than 20 software projects on the .NET platform. We still go with it now. The biggest project we have ever worked with (with several man-years) is ASP.NET too. We emphasize the importance of business development and managing requirements by offering Web Development in .NET as well as Enterprise Application Development. We offer Consulting services together with our ASP.NET Technical Support for all your project needs. Our clients safely trust SEA-Solutions with theirs .NET projects because we offer shorter delivery, competitive prices for our developed solutions, the possibility to further develop with new functionalities, reliability, and high level security. Moreover, this is the first service which SEA-Solutions developed, we have developed with .NET platform since the first days. 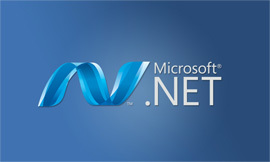 Then, we had more than 20 software projects on the .NET platform. We still go with it now. The biggest project we have ever worked with (with several man-years) is ASP.NET too. 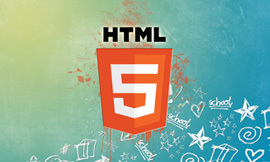 Our highly qualified .NET developers have knowledge of the latest trends in Web programming and software development. 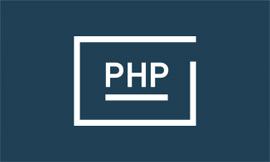 It is used to develop computer programs for Microsoft Windows, as well as web sites, web applications and web services. 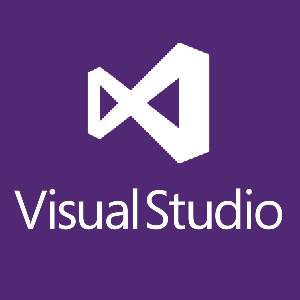 We use Microsoft visual studio, It can produce both native code and managed code. 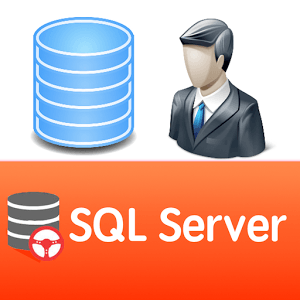 SQL Server Management Studio is a comprehensive utility for managing SQL Server objects that combines an easy-to-use graphical interface with rich scripting capabilities. Management Studio can be used to manage Database Engine, Analysis Services, Integration Services, and Reporting Services. SEA-Solutions still chooses Microsoft tool to develop software, we use SQL server 2008 R2 and 2012 to manage software application. Launch Xalab software, a specialized system for laboratory management.